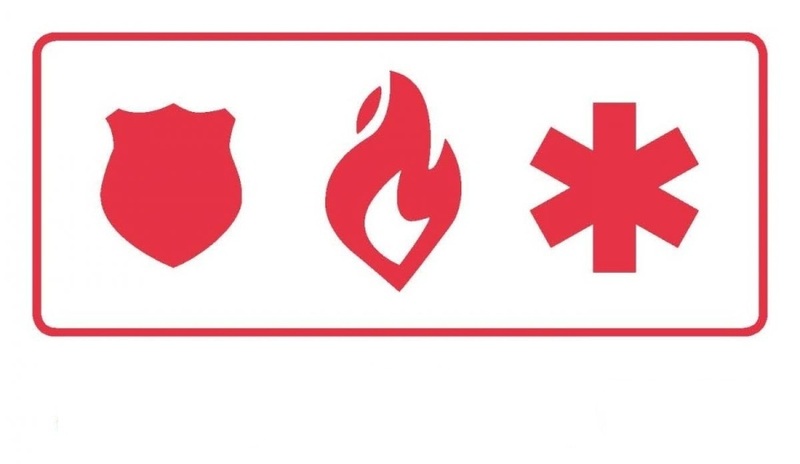 First Responders, Police, Firefighters Eligible for PTSD Benefits. 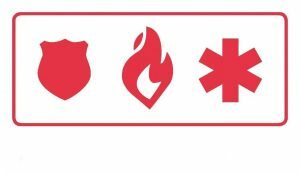 A study of First Responders published in the Journal of Emergency Medical Services found that 3,447 (86%) of the 4,022 respondents experienced critical stress and 1,383 (37%) of the respondents had contemplated suicide. Sadly, the study found 225 (6.6%) had actually tried to take their own life. This year, the Legislature passed Senate Bill 6214, which makes Firefighters, Paramedics, and Law Enforcement eligible for workers’ compensation benefits for Post-Traumatic Stress Disorder (“PTSD”) caused by repeat exposure to trauma and stress. The Attorneys and Staff with Althauser Rayan Abbarno, LLP are happy to see bipartisan steps are being taken to protect those who protect us! A workplace injury can be devasting to families. A work injury can lead to financial ruin, strained relationships and even homelessness. If you’ve suffered a work injury, and you don’t know what to do, you have four choices: do nothing; depend on the advice of your employer; struggle on your own; or seek the advice of a law firm that will fight for the rights and benefits of you and your family. The choice is obvious, isn’t it? Your decision, says Peter Abbarno, partner at Althauser Rayan Abbarno, LLP in Centralia, can affect not just an immediate claim, but future benefits for the injured worker and their families. Abbarno recognizes the financial strain an injury can cause on a family so he offers free consultations for every injured worker. A recent article in the Chronicle highlighted the services of Althauser Rayan Abbarno. 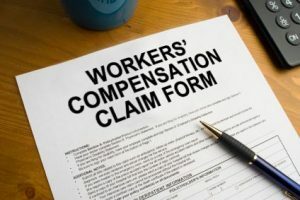 Re-Opening a Worker’s Compensation Claim: Who Pays? Who pays to re-open a Worker’s Compensation Injury Claim? When a Worker’s Compensation Claim has been closed by the Department of Labor and Industries or self-insurer by written order and more than sixty (60) days has passed, the injured workers generally has seven (7) years to file a re-opening application for full benefits. Submission of a formal “application to reopen claim for aggravation of condition” form # F 242-079-000 must be completed by a treating medical provider. The Department or self-insurer is responsible for customary charges for examinations, diagnostic studies, and determining whether or not time-loss is payable regardless of the final action taken on the reopening application. Reopening applications should be submitted immediately. When reopening is granted, the department or self-insurer can pay time loss and treatment benefits only for a period not to exceed sixty (60) days prior to date the application is received by the department or self-insurer. Necessary treatment should not be deferred pending a department or self-insurer adjudication decision. However, should reopening be denied treatment costs become the financial responsibility of the worker. Therefore, the injured worker should be sure to have objective medical evidence of a worsening of the injury since the last date of claim closure. If you or someone you know was injured at work, contact Peter Abbarno and the injury attorneys with Althauser Rayan Abbarno for a FREE injury consultation in Centralia or Olympia by calling (360) 736-1301. LewisTalk.com Article: Althauser Rayan Abbarno is there when and where you need! Injured? Althauser Rayan Abbarno is There When and Where You Need! Can you re-open a closed workers compensation claim? Can a workers compensation claim be reopened? Yes. If a claim has been closed less than 60 days, the appropriate action is to protest or appeal the closing order. If it has been more than 60 days, a doctor must certify that there is objective evidence (x-ray, MRI, etc) of a worsening of the medical condition caused by the industrial injury. Be aware- after seven (7) years the claim may not be re-opened for all benefits. Don’t let your Claim close prematurely! Appeal! Don’t let the Department of Labor & Industries prematurely close your workers compensation claim!! If you’ve been injured at work, you only have a limited time to appeal an order terminating your benefits. 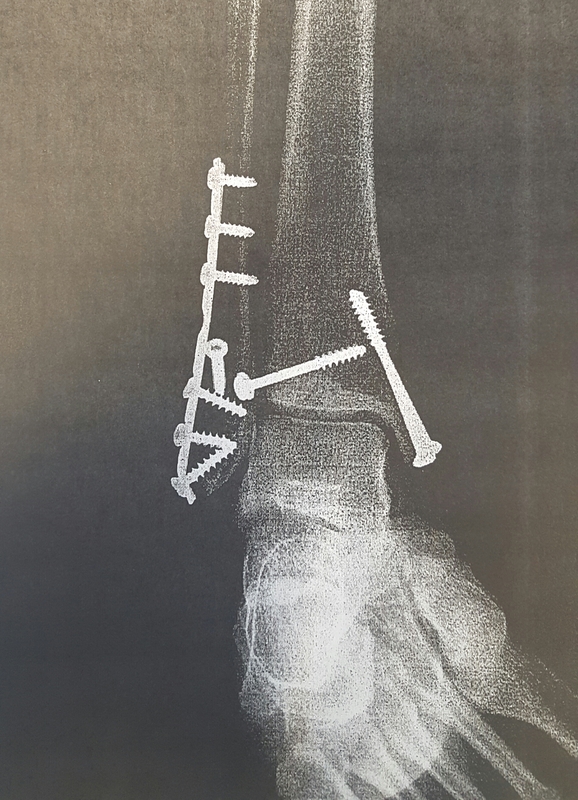 An injured worker recently came to our office with a “closing” letter in hand and metal screws still in her ankle after surgery (actual x-ray). The Department wanted to close her claim and te…rminate her benefits before even removing the metal screws and hardware from her body. Our injury team got to work immediately, successfully appealed the order, and got her the necessary medical care, treatment, and benefits she deserved. Don’t wait until it’s too late! If you’ve been injured at work, call Peter Abbarno for a free injury consultation at (360) 736-1301 or visit www.CentraliaLaw.com. We offer free injury consultations in Olympia and Centralia and represent clients throughout southwest Washington including, Olympia, Aberdeen, Montesano, Elma, Rochester, Tumwater, Centralia, Chehalis, Morton, Kelso, and Longview. Independent Medical Exam (IME)? Anything but independent. . .
Are you worried about an upcoming “Independent” Medical Exam? There is nothing independent about an IME!! An Independent Medical Exam can derail a worker’s medical treatment, financial benefits, and result in premature claim closure! An IME is often scheduled by a Self Insured Employer or the Department of Labor and Industries when the conditions of a claim are disputed, treatment of a condition is disputed, restrictions due to the conditions are disputed, or the Employer or Department of Labor and Industries want to close a claim by finding the condition has reached Maximum Medical Improvement (MMI) and requires no more treatment. A claim closing order could result in the termination of all benefits. 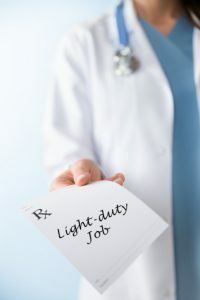 Once the report from the IME has been released, the injured worker and the worker’s attending physician has the right dispute the findings and conclusions of the Independent Medical Examiner. It is important to keep an eye on the “clock” since an order must be appealed within 60 days. Don’t let this happen to your claim. If you’ve had a workplace injury, contact Peter Abbarno at Althauser Rayan Abbarno for a FREE consultation by calling (360) 736-1301. Our offices are conveniently located in Downtown Centralia and Olympia and we represent injured workers throughout Washington State, including Thurston County, Lewis County, Cowlitz County, Grays Harbor County, and Pacific County. Are you eligible for Workers Compensation benefits? Former NFL cornerback Courtney Robinson was denied benefits when he was injured at Seattle Seahawks minicamp! The Court found an Employee-Employer relationship only exists where (1) the employer has the right to control the employee’s physical conduct in the performance of duties and (2) there is mutual consent to an employment relationship. The claim was denied because Minicamp was a tryout- not mutual consent! If you or someone you know has been injured on the job, contact Peter Abbarno for a free injury consultation at (360) 736-1301. We represent injured workers in Thurston County, Lewis County, Cowlitz County, Grays Harbor County, Pacific County, and throughout Washington State. Our offices are conveniently located in Olympia and Centralia. Call us for a free Injury consultation today!